Access ALL of these courses + much more...immediately. Sign up for Lifetime Subscription TODAY & Save $700! Access All 11 PPT Training programs. Engage Your Audience with Interactive Animations, Transitions, Videos & Audio. From Basic to advanced tools. Download original PowerPoint files. Learn to makeover boring charts & tables in your ﻿﻿﻿reports & presentations with hidden tools in PowerPoint. Download original PowerPoint files. Hone your graphic creation skills by creating a number of 2D and 3D graphics and effects from scratch. Get the skills to create any graphic of your choice. Download original PowerPoint files. Struggling with adding pictures & icons in your presentations? Discover all the hidden tools in PowerPoint to edit Images. Get creative ideas & make your slides more visual with this training. 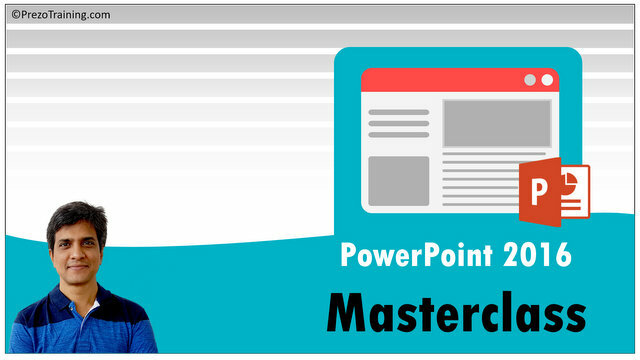 Design 25 beautiful Slides to impress your boss & clients – using PowerPoint Tips & Tricks. Design 25 Practical & Visual slides from scratch like timelines, process flows, org charts etc. Get familiar with the basics of SmartArt & find creative ideas To Use SmartArt Tools with this training. Learn advanced SmartArt tricks to apply 3D effects and animations. Get from Opening PowerPoint To Presenting in the Boardroom in just 4 days. Learn all the tools to Set Up and start designing your slides. 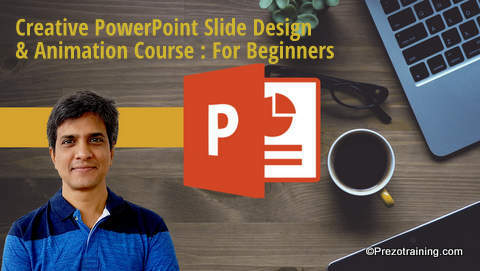 Master Fundamentals of PowerPoint 2016 from scratch. Build Professional slides with Confidence. Includes extensive sections on new features of PowerPoint on Office 365. Training, Student, Corporate, Medical etc.